Fancy a free bag of coffee with your favourite monthly read? What better way to celebrate the Tour de France than with 3 issues of the world's biggest road cycling magazine for JUST £5. 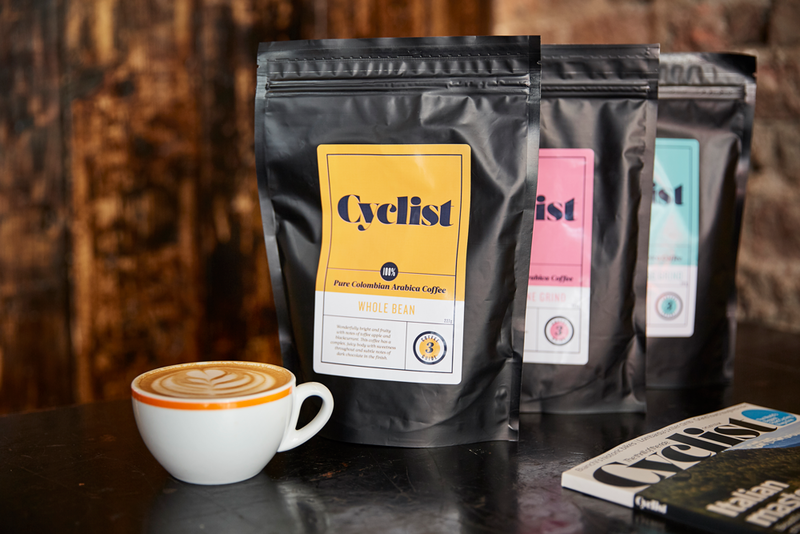 What's more, order before the final yellow jersey is won and you'll also get a free bag of 100% Pure Colombian Arabica coffee to power you through the month. 4. GET YOUR CAFFEINE FIX: A free 227g bag of 100% Pure Colombian Arabica coffee. Choose your favourite type below. Wonderfully bright and fruity with notes of toffee apple and blackcurrant. This coffee has a complex, juicy body with sweetness throughout and subtle notes of dark chocolate in the finish. Available in espresso fine grind, whole bean and cafetiere coarse grind, strength guide 3. Don't miss out - order by Sunday 29th July 2018 and receive your FREE bag of coffee (227g) with your order*. 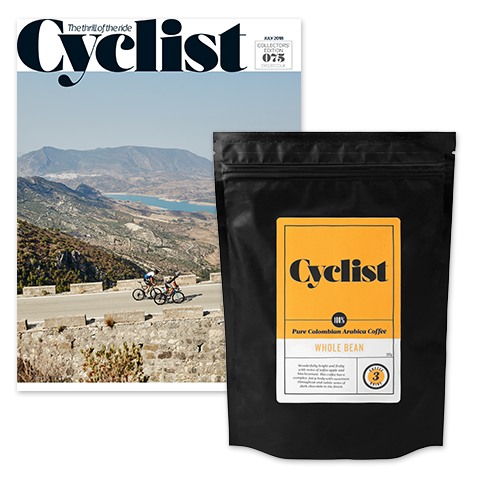 Cyclist is the stunning monthly magazine dedicated to the thrill of the ride. Every issue is packed with the best rides, bikes and kit, inspiring photography, exclusive features and all the latest from the pro cycling world.